Description Recent Arrival! Odometer is 4532 miles below market average! 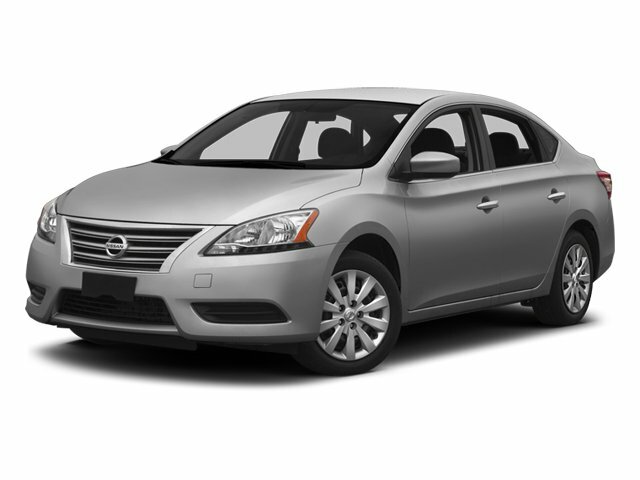 2014 Nissan Sentra S 16 Steel Wheels w/Full Wheel Covers, AM/FM/CD Audio System, Brake assist, Bumpers: body-color, Driver door bin, Driver vanity mirror, Dual front impact airbags, Dual front side impact airbags, Electronic Stability Control, Front anti-roll bar, Front Bucket Seats, Front Center Armrest, Front wheel independent suspension, Low tire pressure warning, Occupant sensing airbag, Overhead airbag, Passenger door bin, Power steering, Power windows, Rear anti-roll bar, Remote keyless entry, Speed-sensing steering, Split folding rear seat, Traction control. CARFAX One-Owner.